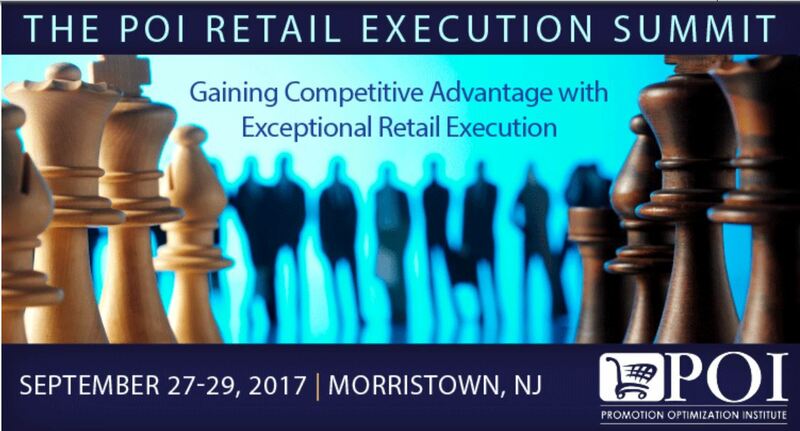 eBest Mobile will debut its global sales force automation platform at the 2017 Retail Execution Summit presented by the Promotion Optimization Institute (POI) September 27-29 in New Jersey. The annual POI Retail Execution Summit brings together CPG companies and preeminent field force execution experts to share proven best practices and actionable strategies to win customers at the shelf consistently. In addition to participating in thought-leadership presentations and networking sessions, attendees can explore next-generation retail execution solutions, including eBest Mobile. 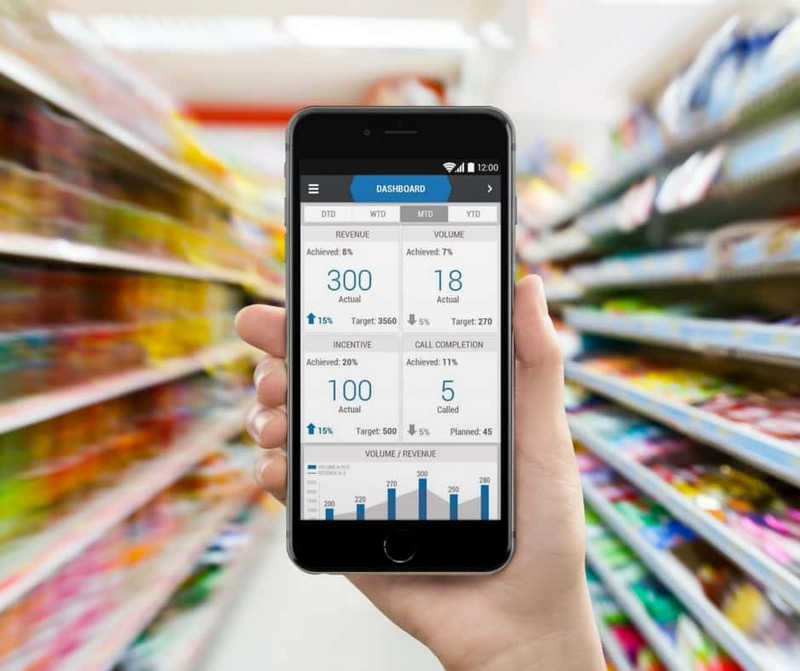 During the event, eBest Mobile will highlight the go-to-market benefits CPG and FMCG companies, such as Coca-Cola, Danone and Mondelez, have gained from utilizing a sales force automation and retail execution solution built on the Salesforce.com platform. eBest Mobile will also conduct live product demos of its mobile-based iMarket 5s solution and complementary iMentor platform. Designed to be used offline, iMarket 5s equips field sales reps with a simplified, self-explanatory and 100 percent frontline focused retail execution solution to maximize every store visit and selling opportunity. The eBest Mobile iMentor solution provides supervisors with full visibility into field rep activities at any given time to manage and improve sales growth as well as help coach sales reps to hit goals consistently. iMarket 5s and iMentor operate as stand-alone solutions or can be seamlessly integrated to fully automate and mobilize field operations across the globe. To learn more about eBest Mobile, see its product suite in action or set up a one-on-one meeting during the POI Retail Execution Summit, visit eBest Mobile in the Terrace Pre-Function area of the Hyatt Regency Morristown or contact Kevin Fiely at kevin.fiely@ebestusa.com or (267) 474-0541. POI designed the annual Retail Execution Summit to establish a collaborative forum focused on driving category sales and brand profits through on-shelf availability, in-store pricing and promotional execution in the field. The event is catered to professionals in the Consumer Goods industry charged with sales force enablement, pricing execution, brand marketing, category management, merchandising, IT, sales leadership, promotions, or shopper marketing. eBest Mobile is a global Sales Force Automation and Retail Execution solution provider with over 150,000 global users relying on the company’s expertise, innovation and worldwide success. Since 2000, the company has successfully implemented its product suite in 22 countries and recently expanded its offerings to North America. Built on the Salesforce.com platform, eBest Mobile offers a fully integrated, 100 percent frontline focused product suite to accelerate productivity and mobilize and automate go-to-market operations across the globe. For more information or to request a demo, visit www.ebestglobal.com.